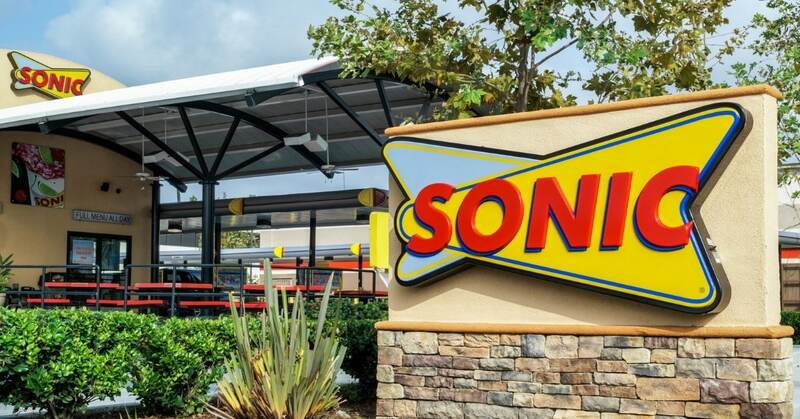 Sonic Drive-In is more commonly known as just “Sonic.” It’s a drive-in fast-food restaurant that was opened by the same company that owns Buffalo Wild Wings and Arby’s. The appeal of Sonic Drive-In is similar to that of old-fashioned restaurants in the 1950’s where you pull up to a covered port and order your food through an intercom. Then your food is brought out to you by a carhop on roller skates, and you eat your meal right there in your vehicle. You may have even seen the clever commercial ads for Sonic on TV. Despite humorous advertising, Sonic doesn’t offer much in the way of healthy food. The menu consists of burgers, hot dogs, French fries, and milkshakes. They also offer breakfast sandwiches. Eating low-carb at Sonic will require some self-control and customizing on your part, just like any fast food place. We always recommend that you eat at home using keto-friendly recipes whenever you can, but if you find yourself in a situation where Sonic is unavoidable, then we’ll show you how to make it work. Sonic can be a fun place to eat at, which is one of the reasons why it’s so popular. There aren’t many restaurants that bring your food to your car and encourage you to eat inside. For this reason, Sonic isn’t a place to visit if you’re in a hurry as it doesn’t have a true drive-through. Sure, you sit in your car until the food comes, but most people also eat there, too. You won’t find a traditional drive-through lane there where you pay for your food and go, so it can be hard to find a spot to park on a busy day. Despite the fun atmosphere, we recommend passing on Sonic and eating at home whenever you can. Or at least prepare your food at home and take it with you throughout the day. 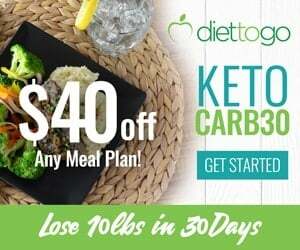 This is because it’s hard to eat out on the ketogenic diet. There are sneaky food additives and ingredients all over the place, and your best defense against them is to buy organic food at the grocery store and prepare it at home. Sure, you can order a bunless burger at Sonic and have it fit your macronutrient needs for that particular meal, but the meat, cheese, and bacon is probably conventionally raised. This means that your bacon probably contains sugar and nitrates, your beef and cheese aren’t the best quality either. This is why it’s always better to stick to your ketogenic diet plan and cook at home whenever you can. If you follow a strict keto diet, it’s not recommended to eat out. We encourage you to find a better place to eat than Sonic. 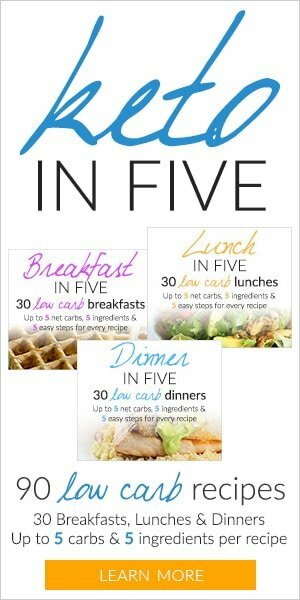 If you do find yourself here for a meal, follow these tips to keep it low-carb. Sonic’s hours vary depending on the location. Some of them open as early as 6 AM while others open later, like 8 AM or 9 AM. The good news is that breakfast is served all day at Sonic. We recommend taking advantage of this by ordering a bacon, cheese, and egg sandwich without the bread. These are usually safe low-carb options because there aren’t many opportunities to coat these sandwiches in sugar-laden sauce or other sneaky ingredients. It’s also easy to toss the bread and eat the insides only. We recommend staying away from the breakfast burritos and sticking with a sandwich that’s easier to disassemble instead, such as the breakfast toaster or the bacon, egg, and cheese slider. These come with big slices of bread that are easy to toss instead of a burrito shell that is heated and rolled into your ingredients. They also offer a lot of different coffee options to get you going first thing in the morning. Make sure your coffee is unsweetened. Order a black coffee with cream or nothing in it at all. Sonic offers a nutritional information brochure on their website, which is a good way to help you keep track of your calories for the day. It gives you a breakdown of the macronutrients in each food item, but it doesn’t tell you what the ingredients are. We assume that the bacon and hot dogs contain nitrates and sugar because most processed meat does, so it’s a good idea to stay away from these when you’re unsure. A cheeseburger is your best bet because the meat is less likely to contain harmful preservatives. But keep in mind that because it isn’t organic or grass-fed, it might contain antibiotics and hormones. Most of their chicken sandwiches are fried, so be sure to order a grilled chicken sandwich if you go this route. Keep in mind that the nutritional information includes all ingredients of the sandwich, including the bread. 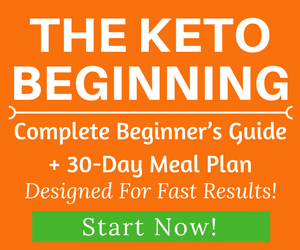 So you won’t be able to get a true reading of your macronutrient intake if you do any customizing, but it will give you a ballpark estimate. For example, a grilled chicken sandwich contains 42 carbs. We bet you can drop this number to make it low-carb by eliminating the bun and any sauce that comes on the sandwich. 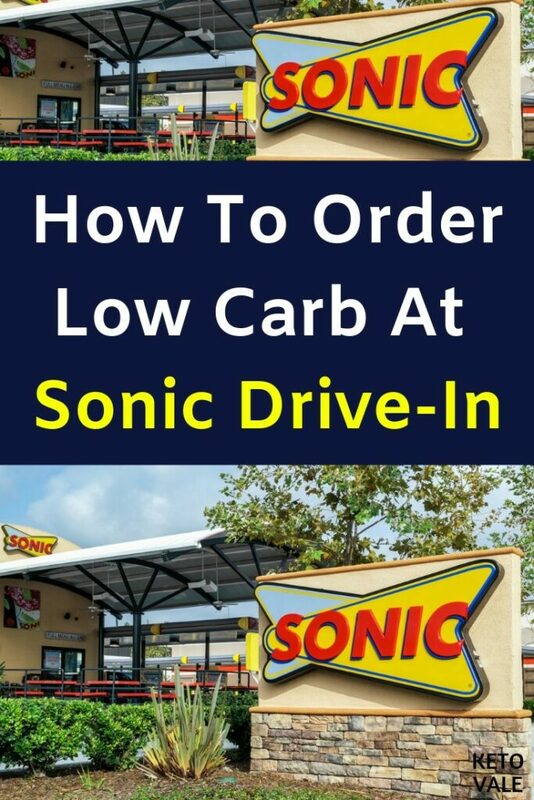 Unfortunately, there aren’t any snacks or sides that you can eat on a low-carb diet at Sonic. All of them are breaded and fried. The best you can do is top your bunless sandwich or burger with low-carb ingredients, such as more cheese or bacon. Sonic doesn’t even offer any salads, so you’ll be hard pressed to find any low-carb veggies here aside from the lettuce, tomato, and onion that come on your burger. Some locations offer wings, which would be OK to get if they aren’t breaded and you can order them without any sauce on them. A six-piece order of buffalo boneless wings contains 440 calories, 28 grams of fat, 17 grams of carbs (15 net carbs), 2 grams of fiber, and 29 grams of protein. We can’t tell if their wings are breaded or not because they aren’t listed on the website, but you could also ask your server before you order them. Also, ask if you can get them plain or without any sauce as this will also bring the carb count down. You’ll also need to stay away from the many beverage concoctions that Sonic offers. There are hundreds of options because you can create your own drink. These range from frozen slushies to milkshakes. Needless to say, you’ll have to avoid these and stick with black coffee, water, or unsweetened iced tea only. As we mentioned above, some Sonic locations open as early as 6 AM and stay open as late as 2 AM. Others close at 10 PM, which is fine because you don’t need to eat that late anyway! The menu at Sonic isn’t extensive. Your primary options are sandwiches, burgers, and milkshakes. We’ll show you what to order from each category to keep it low-carb and we’ll also give you a breakdown of what foods to avoid in the next section. 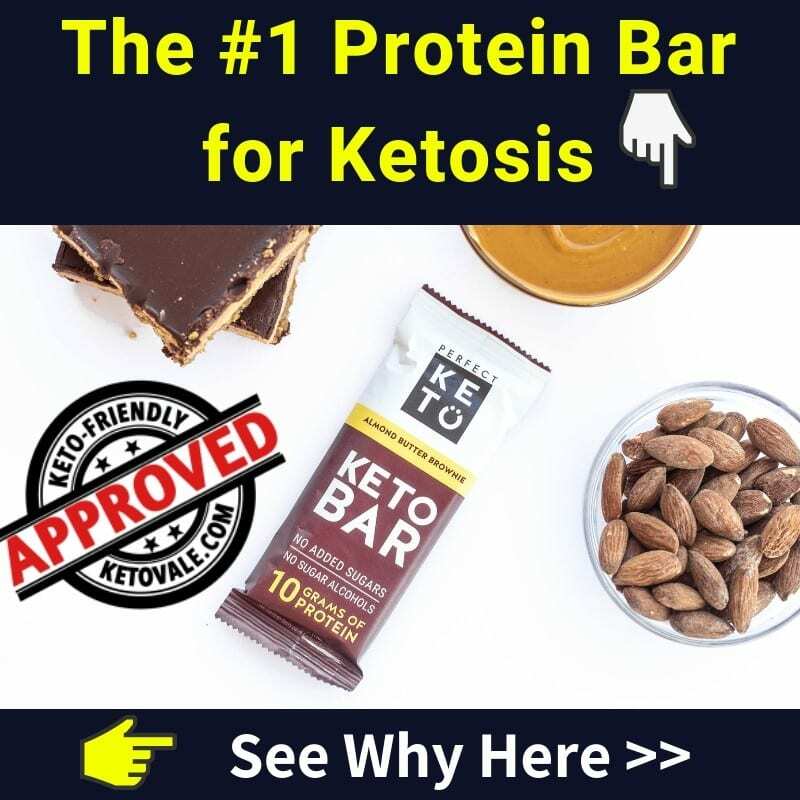 Note: For strict keto dieters, some options might still contain ingredients that don’t belong to the keto food list, even the meal is already customised to be low carb. So it’s best to eat at home whenever you can. Here’s what and how to order at Sonic. The following foods make the “do not eat” list because they are breaded or contain more sugar than you need for the entire day! Do yourself a favor and stay away from these empty calorie foods. Sonic Drive-In can be a fun place to eat because there are no other restaurants around like it. Who else delivers your food to your car on roller skates? 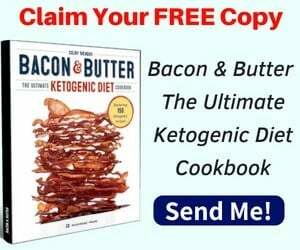 But that’s no reason to seek it out and try it instead of cooking a scratch-made meal with keto-friendly ingredients. 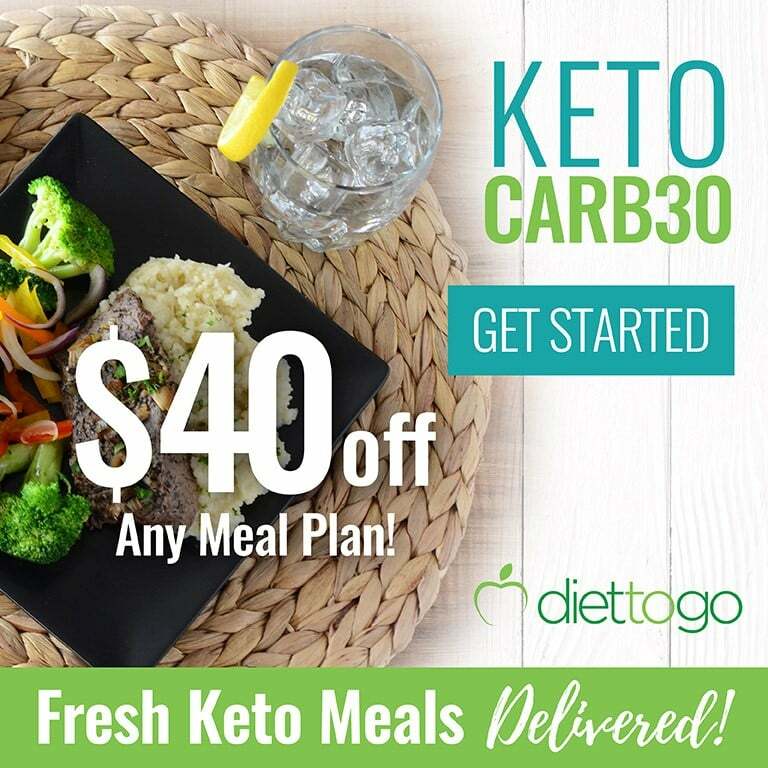 You can get a bunless burger here to meet your low-carb or ketogenic macronutrient needs, but keep in mind that the quality of meat won’t be as good as what you can buy at the grocery store. Always go for organic, grass-fed and antibiotic free meats whenever possible. Sonic opens pretty early and serves breakfast all day. If you’re looking for a snack, you can grab a breakfast sandwich with bacon, eggs, and cheese and toss the bun. They also offer plenty of cheeseburgers. Get one with bacon, double meat, and cheese if you’re extra hungry. You won’t be able to eat any of the sides at Sonic, so don’t even order them to begin with. We recommend staying away from hot dogs as these are highly processed meats and probably contain sugar, nitrates and other preservatives that you’re better off staying away from.